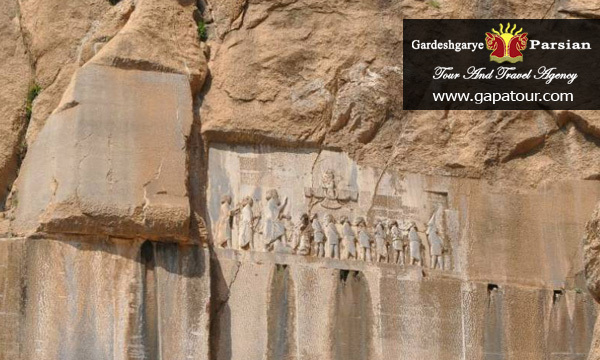 The city of historical tour of Iran, or we can call a part of Iran history. 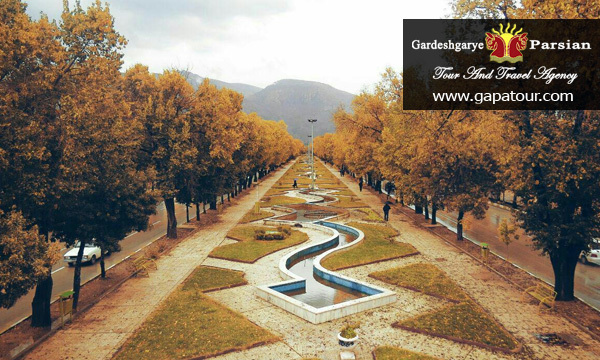 Kermanshah is located in the center of the province and has a temperate climate. 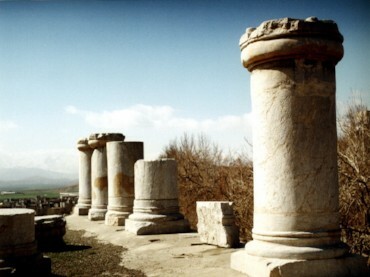 Kermanshah is one of the ancient cities of Iran and it is said that,Tahmores Divband, a mythical ruler of the Pishdadian had constructed it. 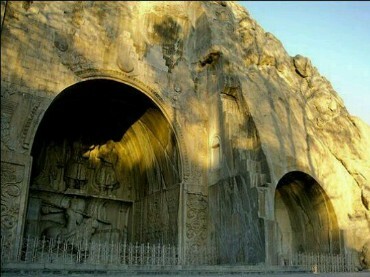 Some attribute its constructions to Bahram Sassanid. 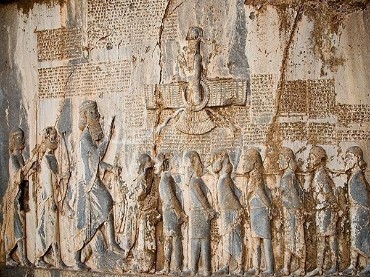 During the reign of Qobad I and AnushirvanSassanid, Kermanshah was at the peak of its glory. But in the Arab attack suffered great damage. Concurrent with the Afghan attack and the fall of Esfahan, Kermanshah was destroyed due to the Ottoman invasion. But from the beginning of the 11th century AH.